Published on November 7, 2010 in figma, Photo Shoot and Updates. 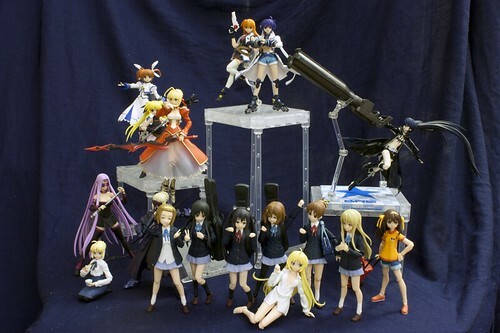 1 Comment Tags: di:stage, figma, figma:aya, figma:azusa, figma:brs, figma:fate_movie1st, figma:haruhi_chuugakusei, figma:mio, figma:mugi, figma:nanoha_movie1st, figma:rider, figma:ritsu, figma:saber_alter, figma:saber_casual, figma:saber_extra, figma:subaru, figma:teana, figma:ui, figma:yui. Good news, everyone! You’re now reading this post in Professor Hubert Farnsworth’s voice! The Yuuichi-kun's figma Universe archives for the figmasaber_casual tag.